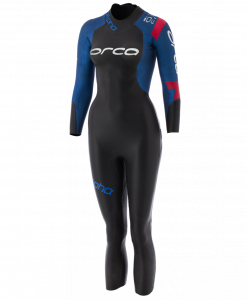 If you’re a good swimmer looking for the most flexible, unrestricted women’s tri suits on the market to complement your technique and get you moving even faster through the water, the Orca Alpha is for you. 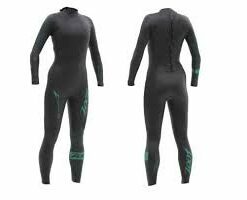 Carefully placed 5mm Exo-cell Buoyancy Dots on the lower back of the suit provide the extra help with buoyancy just where you need it. 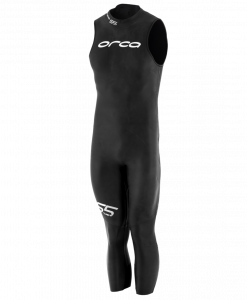 The all-new 0.88 Free™ arms are less than 1mm thick, making it feel like you’re wearing a sleeveless suit with no restriction in your stroke. 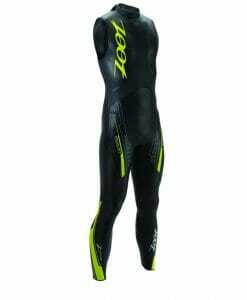 A Titanium coating provides thermal protection while the extreme thinness of the sleeve provides unrivalled forearm water feedback as you feel the water with each stroke. 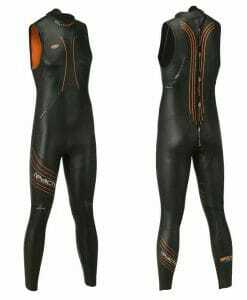 Updated buoyancy equilibrium between the chest and legs, as well as full Nano SCS coating on the front, get you gliding through the water faster. 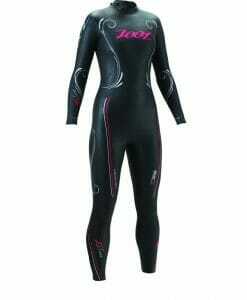 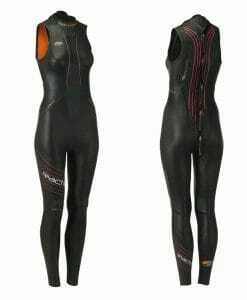 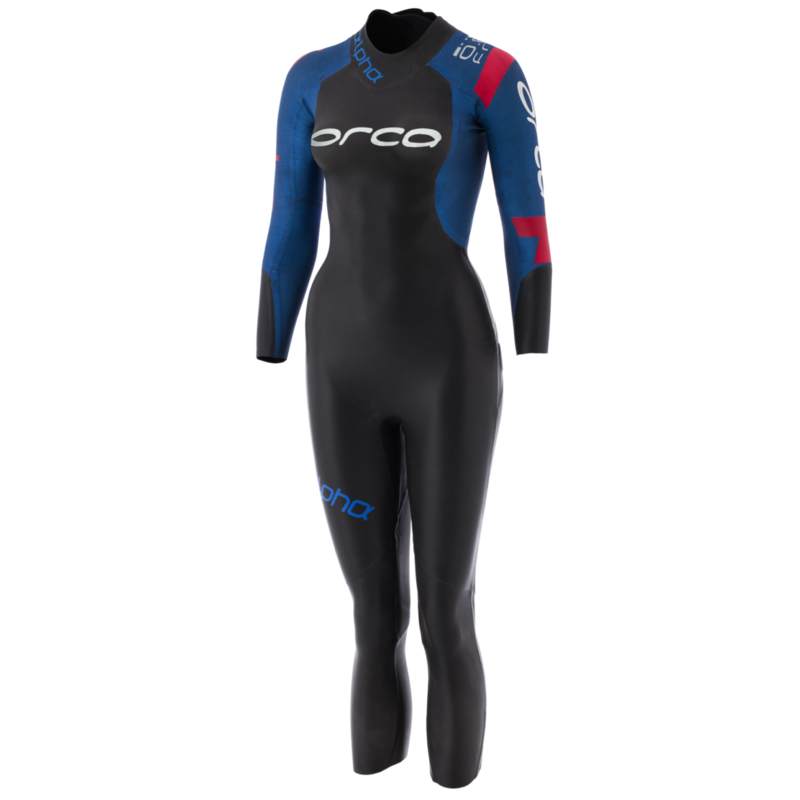 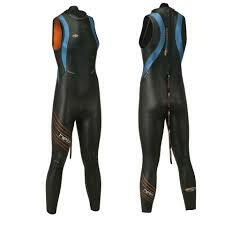 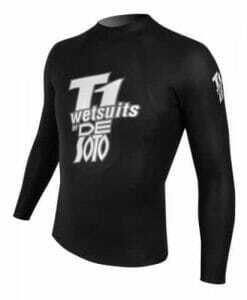 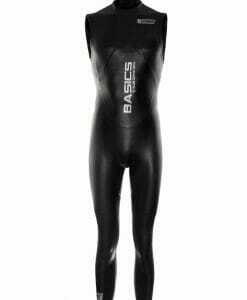 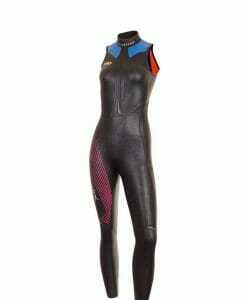 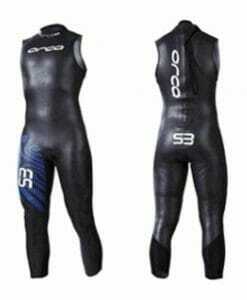 Find all Orca Wetsuits, and many other brands of tri wetsuits along with swimming gear here.